We want your Mallorca boat trip with us to be a truly memorable day. 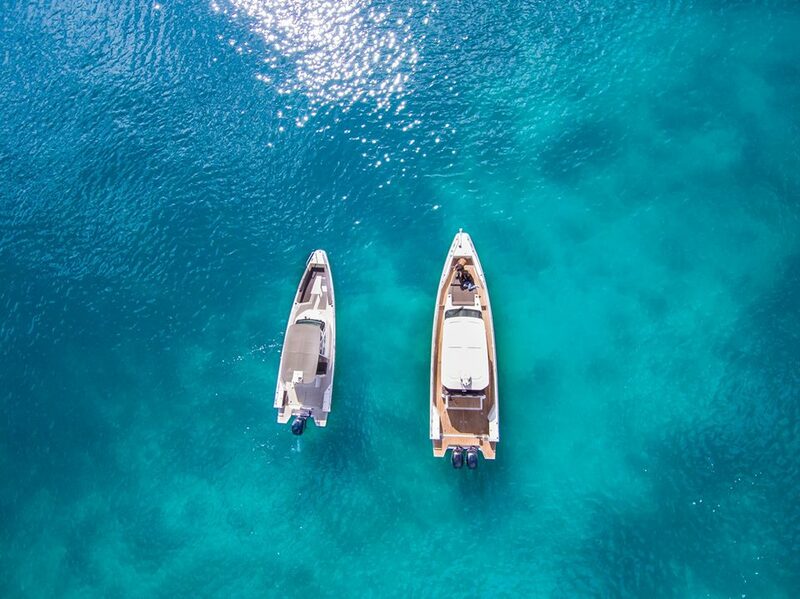 From a half day to a full day, a long weekend or a week’s hire in Mallorca, we have Mallorca’s finest Water Sports / Speed Boats, Motor-Cruisers or Sailing Boats suitable for all budgets. Whether it’s a group of friends, team building event, wedding, family holiday, special occasion or a stag or hen do. The team at Mallorca Boat Hire guarantees an exceptional experience and all the diversity of an action packed or relaxing day on the water. Mallorca Boat Hire specialises in teaching exhilarating water sports. 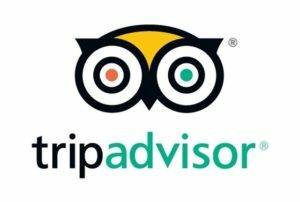 Guests can enjoy the thrill of wake-boarding, water-skiing, or mono-skiing. We have all the top quality equipment, or just for fun why not get towed around on the inflatable donut! Our qualified water sport instructors are at hand whatever your level. 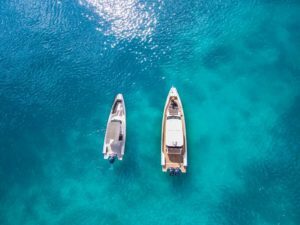 If snorkelling in marine-rich waters of a secluded cove or wreck is more your scene, Mallorca Boat Hire can provide all the essentials necessary for an underwater adventure you’ll never forget.